Lucian is a specialist Web Application Developer. Particularly interested in WEB 2.0, white hat SEO techniques, load optimisation, internet security, web standards and open source software. Keen in learning new technologies and constantly looking for improvements. He chose an IT career since he was 12, studying the computer science basics even before high school. 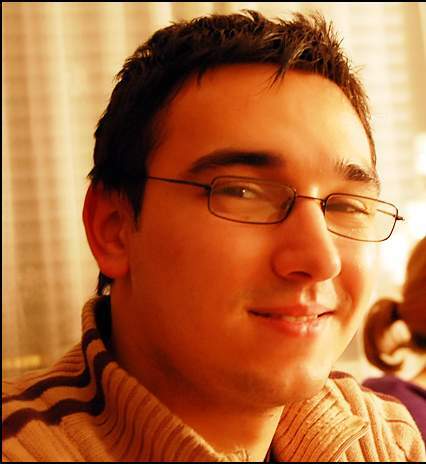 He graduated in 2006 from the Faculty of Computer Science Iasi, Romania with a bachelor's degree in Computer Science and he's currently studying part time for a master's degree in Software Systems Engineering at the Alexandru Ioan Cuza University in Iasi, Romania. As a student he strove to be among the first, working on interesting and challenging projects, using the newest technology and tools. He participated in a few website competitions for students and won the web design prize November<Web/> workshop in 2005 and the second place at the Summer<Web/> at the workshop in 2006. For more information see his linkedin profile and to read about his projects see his launchpad profile.